Posted on September 21, 2016 by Erick Alvarado. 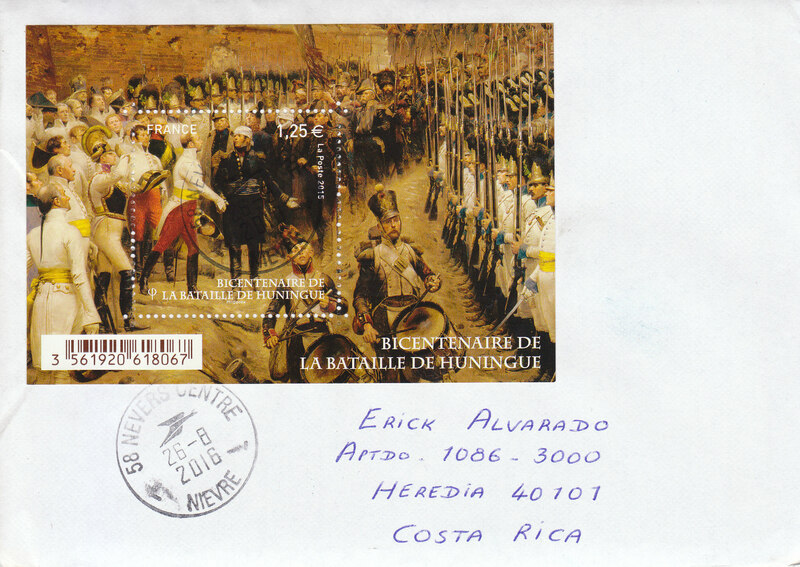 This entry was posted in France and tagged airmail, France, huningue, military history, philately, stamps. Bookmark the permalink.